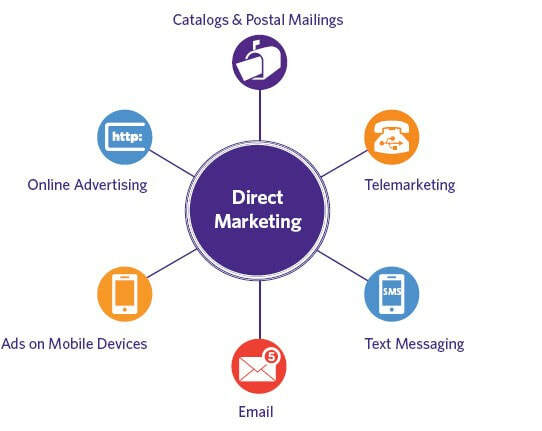 Direct marketing is an advertising campaign in which a business will have a direct communication with customers through various media which include text messages, emails, websites, fliers, promotional letters, and magazines, among others. It is targeted at the most likely customer: direct marketing is directed to a specified group of people unlike other forms of advertising that have no specific target group. It will aid in getting new customers: direct marketing will aid in finding new customers as you will directly contact the people that are most likely to buy from you. It will help in maintaining close communication with existing customers which will encourage them to keep buying from you. You will also be able to notify them when there are new offers so that they can take the advantage and pay less for their favorite products. It is possible to carry out direct marketing on a minimal budget since it will only target a specified group of people. This will make it possible for small businesses that have little capital to market their businesses with ease. It will make it easier to analyze sales results and know how effective the marketing campaign is so that you can make the necessary adjustment where there is a need for change. If you send fifty emails to your customers to tell them about an existing offer, the results could be that twenty customers will take advantage of the offer and contact you to make their purchase. The results show that the direct marketing campaign was 40% successful. This means that you will not have to wait for long before to get results from a direct method of advertising.